Marines Color Cuff Beanie Hat | BUDK.com - Knives & Swords At The Lowest Prices! 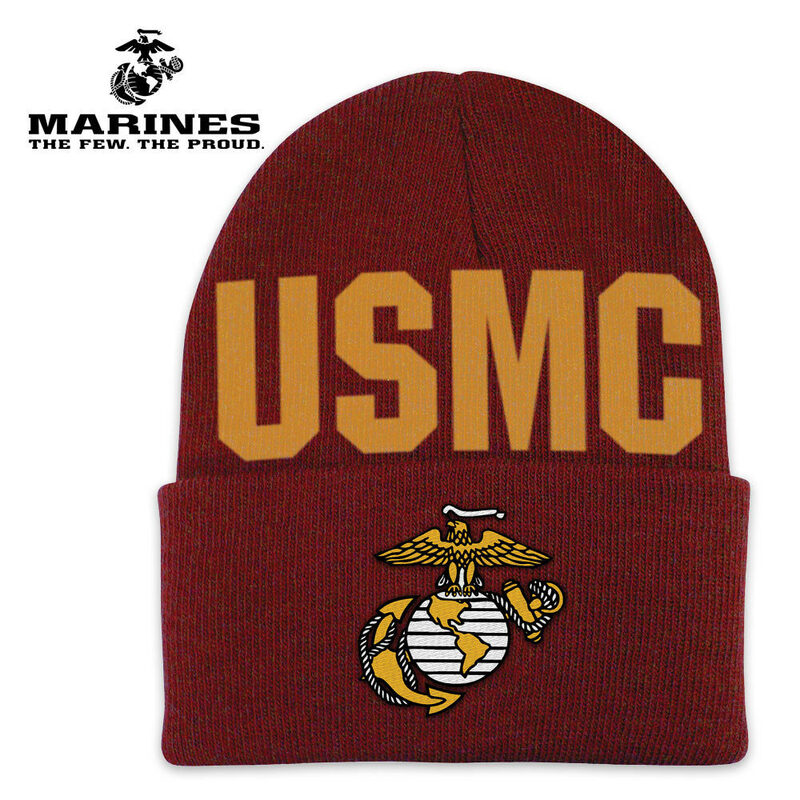 Wear this Marine Beanie with honor and pride as you show your support for the U.S. Marines! Constructed of acrylic knit, this beanie stretches to fit most heads. A very nice product at an attractive price. Texas weather is unpredictable, but this emblazoned USMC cap makes the difference.